Ready to spend your Fourth of July enjoying the outdoors with a spectacular barbeque, cool drinks, some wine and fireworks? 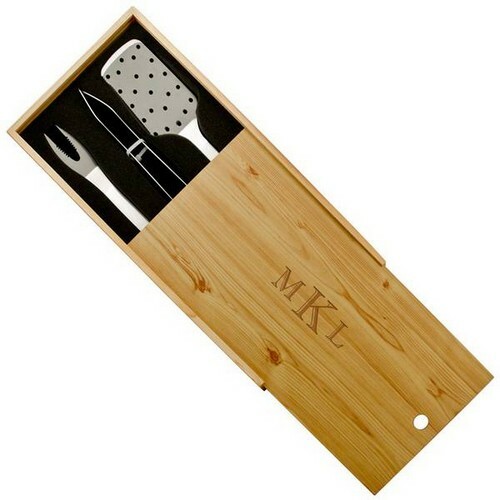 Look to Memorable Gifts to take your Fourth of July soiree to the next level! No 4th of July BBQ or summer cook-out would be complete without the right tools to get the job done. 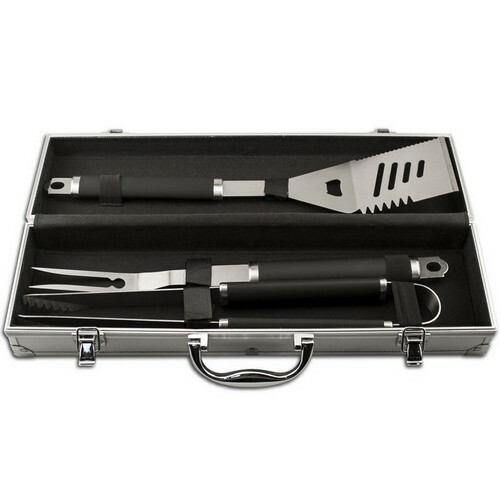 Let it be known how much you love the cook with this Blackstone Engraved Stainless Steel BBQ Tool Set! Who says a 4th of July Celebration can’t be a classy one? 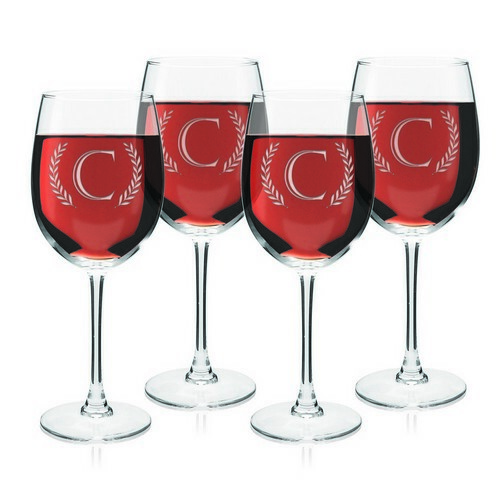 Turn your party and dining up a notch with these Monogrammed Initial Set of Wine Glasses – which also make great host/hostess gifts!